Family Birth is Cyndi’s midwifery practice. Birth is not only about making babies. Birth is about making mothers–strong, competent, capable mothers who trust themselves and know their inner strength. –B. Rothman. It is Cyndi’s greatest joy to help empower women to discover their inner strength. Cyndi has been a Certified Nurse-Midwife (CNM) since 1988. She received her midwifery training in London, England. She holds a Bachelors Degree in Nursing and a Masters Degree in Midwifery. 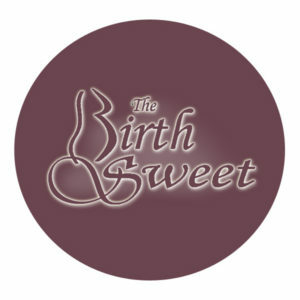 She practiced midwifery in a home birth/birth center service in Virginia for 15 years. She started and was the administrator of the freestanding birth center at that practice. She has also been a contributing author to published works, an adjunct college instructor and preceptor to student nurse-midwives-teaching them the “art” of midwifery. She has attended more than 1000 births. She is the mother of 5 (the last 2 born at home) plus 5 by marriage. She is the Grandmother of 24 (at present). Nine of those grandchildren were born into her hands.